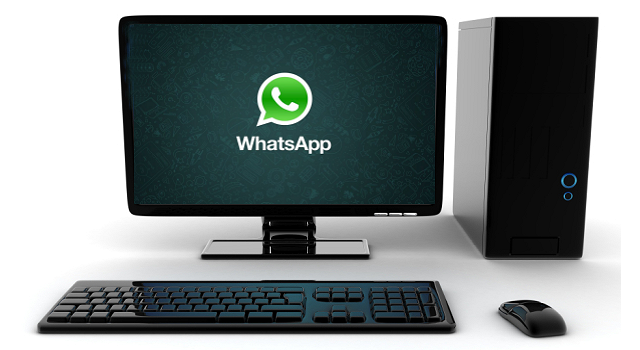 Most people never knew that their favourite social network – whatsapp exist on PC. it synchronises your phone whatsapp app with the whatsapp application on your PC. and follow the instructions on how to set it up. After downloading extract the zip file. Install the PC whatsapp and open it up make sure you have an Internet connection on your PC and phone. Open up your phone whatsapp go to settings, then click on whatsapp web. A camera should come up prompting you to scan a Code. Now on the Whatsapp for PC click on you phone Brand – Android , Windows, Iphone(Apple), Blackberry. A Scan code shows up, just scan the bar code with the camera on your phone. Place the phone camera parallel to your PC to get the scanning done quickly. I use this PC whatsapp to the extent i forgot whatsapp exists on smart phones. Having any issue, comment below.